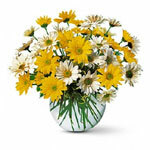 There can be so many reasons for sending a "Thank You" gift. 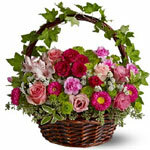 For your convenience, we've collected a wide variety of gifts and flowers that are perfect to express your sincere thanks. 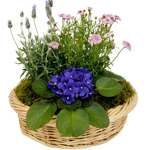 Each of these beautiful floral gifts is created with the freshest flowers available, and most are offered in a variety of sizes and prices. 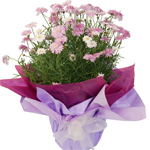 Flowers make a great thank you gift because there is such a wide range available you can personalize your gift to suit the recipient. 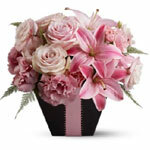 They can range from the romantic through to the corporate. 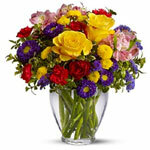 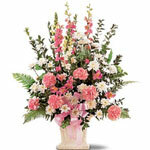 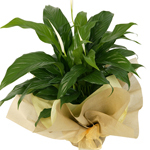 Our network of florists can same day deliver you "Thank You" straight to the recipients.